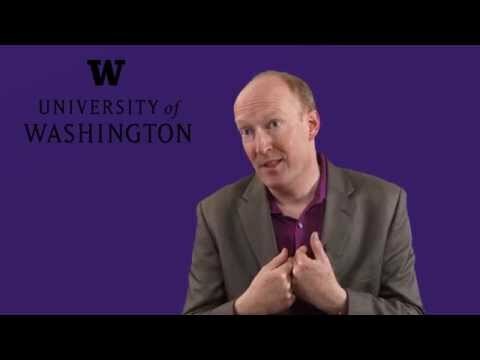 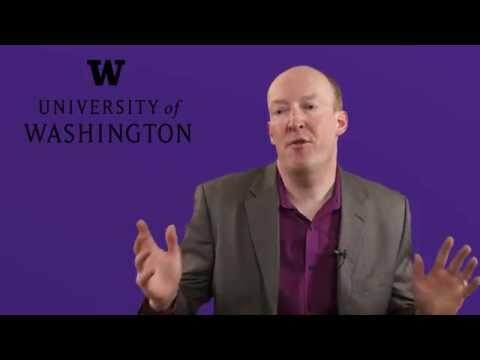 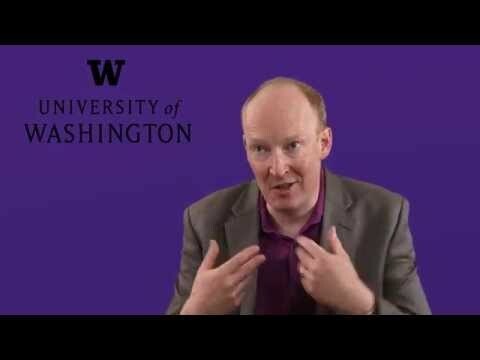 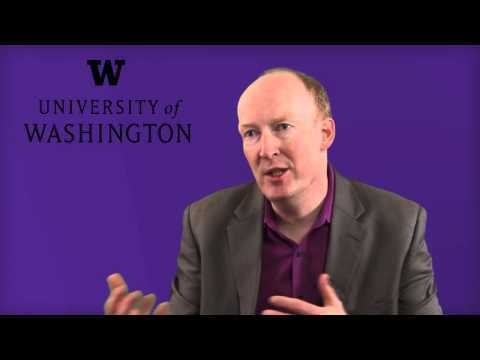 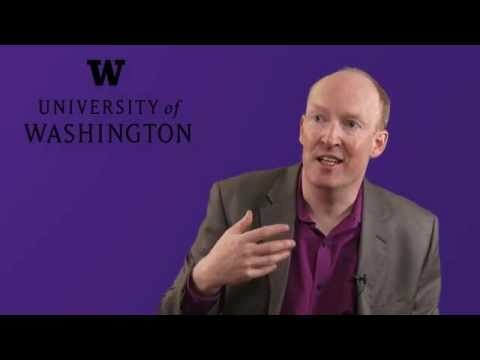 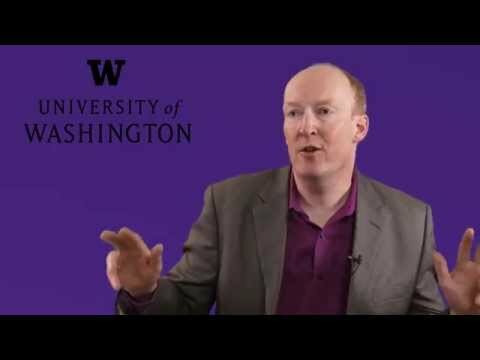 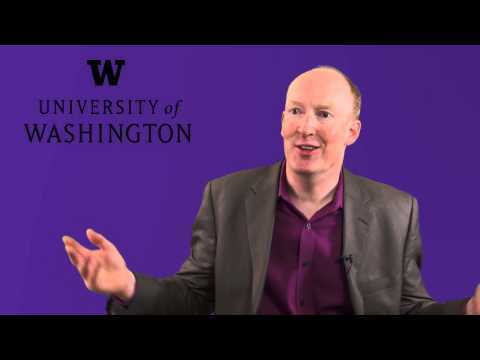 Matt Sparke is Professor of Geography, International Studies, and Global Health at the University of Washington, where he also serves as the Director of Integrated Social Sciences (University of Washington’s new online BA). 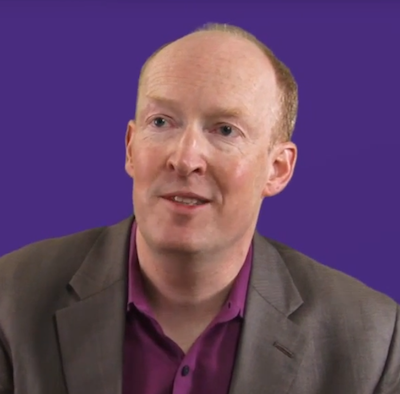 His involvement in online teaching has also now led to a MOOC on globalization on Coursera, a MOOC designed to create an inclusive global forum for global debate on the inclusions and exclusions of market-led integration. 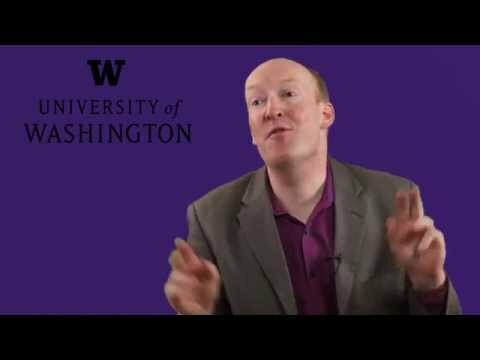 Offering further interdisciplinary analysis of these themes, Sparke is the author of Introducing Globalization: Ties, Tensions, and Uneven Integration (Oxford: Wiley-Blackwell, 2013), as well as In the Space of Theory: Postfoundational Geographies of the Nation-State (Minneapolis: University of Minnesota Press), and over 75 other publications.